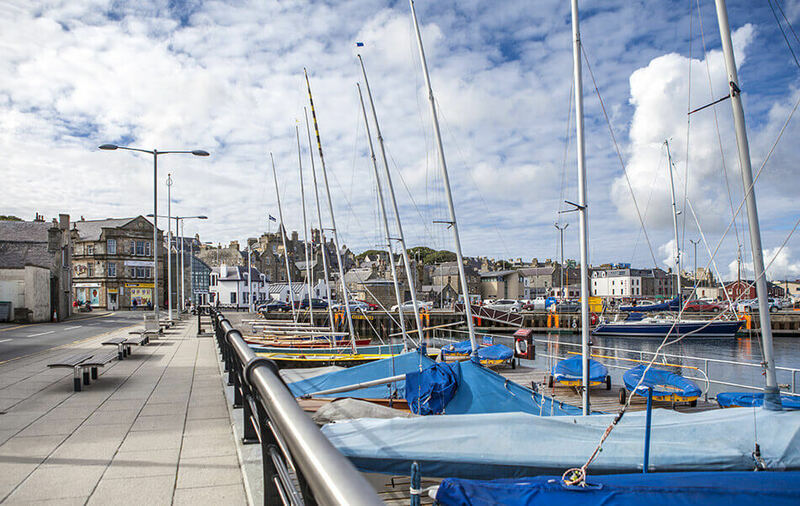 Whether you are selling or buying your property in Shetland, Tait & Peterson are here to assist you. It is important to us that we provide you with an efficient and professional quality service. By consulting us at the earliest possible date, we can help ensure that the transaction proceeds as smoothly as possible. We can also identify and advise on any potential problems which might affect or delay completion. 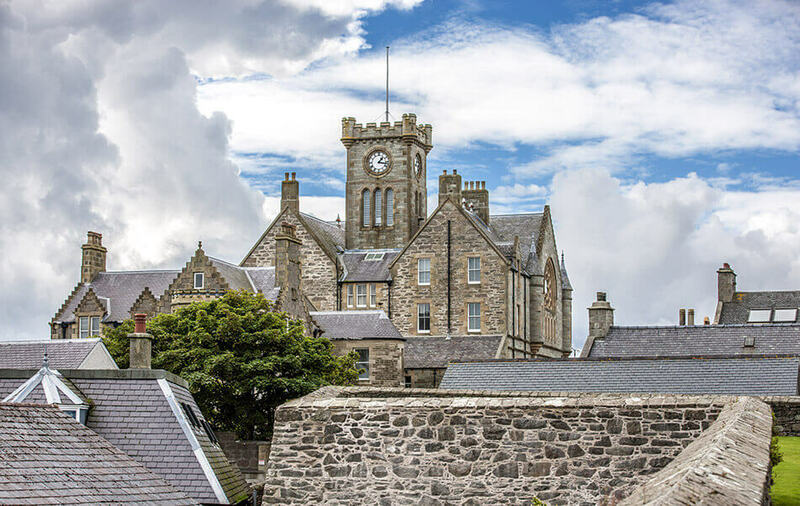 For well over 50 years we have provided legal services to our clients in Shetland, across the UK and further afield. Our overriding policy is always to act in your best interests. Specialising in several areas of legal practice, our aim is to provide you with a personal, efficient and quality service at competitive rates. Whatever advice or assistance may be required, and whether you are a private individual, corporate body, club, or charity, our friendly staff are here to help you.